A multi-disciplinary designer based in Vancouver, Canada, Jesi Carson is inspired by compelling stories, engaging spaces and diverse cultures. 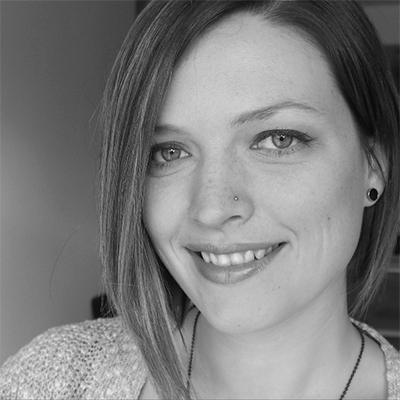 She is currently the Design and Communities Coordinator for Participedia, as well as Project Lead and Design Thinking Facilitator for the Vancouver Design Nerds Society. With Participedia as her basis of research on the intersection of democratic innovation and design thinking, Jesi is now pursuing her Masters of Design from Emily Carr University of Art + Design. Having practiced within themes ranging from upcycling to food security, Jesi strongly believes in the power of design as a tool for social change.